→ Ghosts #111 (3) (04/82) Shrieeeeeek! → House Of Secrets (1°) #138 (3) (12/75) Snake Bite! → Secrets Of Haunted House #44 (3) (01/82) One Small Difference! → House Of Mystery (1°) #204 (3) (07/72) To Die For Magda! → Unexpected #166 (3) (07/75) Spirit, Why Do You Haunt Me? 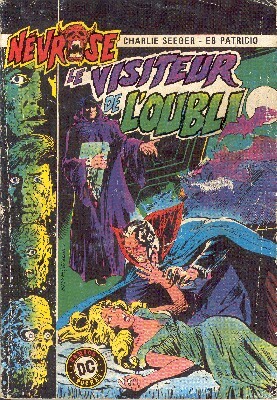 → House Of Mystery (1°) #184 (2) (01/70) The Eyes Of The Basilisk! → House Of Secrets (1°) #91 (4) (04/71) Please, Don't Cry, Johnny! → House Of Mystery (1°) #225 (4) (06/74) Fireman, Burn My Child! → Forbidden Tales Of Dark Mansion #13 (1) (10/73) The Man Who Waxed... And Waned! → House Of Secrets (1°) #135 (1) (09/75) The Vegetable Garden! 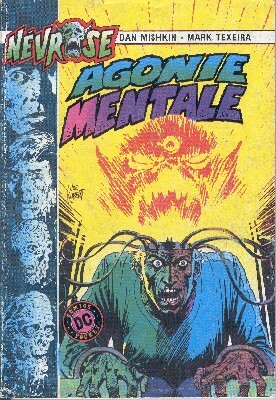 → House Of Secrets (1°) #145 (1) (04/77) The Shark-Man Cometh! → Flash (1°) #306 (2) (02/82) Dr. Fate - Apocalypse Of The 5th Sun! 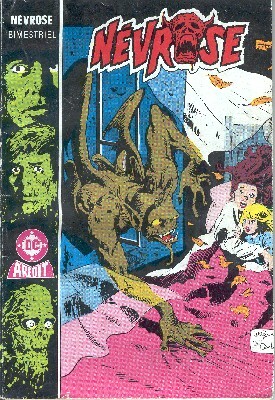 → House Of Secrets (1°) #147 (4) (08/77) The See-Through Thief! → House Of Secrets (1°) #146 (3) (06/77) Snake's Alive! → House Of Secrets (1°) #142 (2) (10/76) Food For Thought! 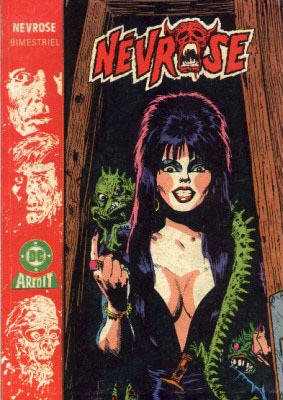 → Elvira's House Of Mystery #1 (5) (01/86) Vengeance In The Creature Feature! 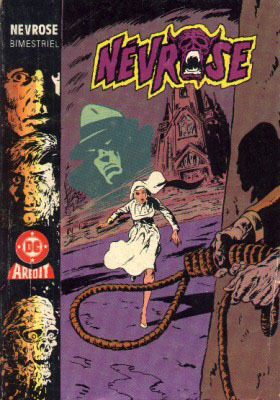 → Phantom Stranger (2°) #35 (2) (02/75) Black Orchid - Operation Frame-Up! 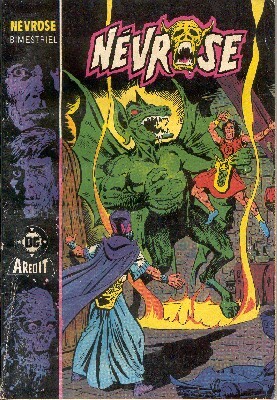 → Phantom Stranger (2°) #36 (2) (04/75) Black Orchid - The Crime Computer! → Ghosts #85 (4) (02/80) The Front Line Phantom! 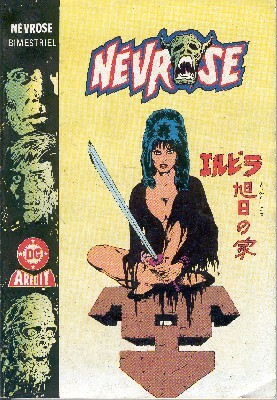 → Elvira's House Of Mystery #2 (2) (04/86) The Samurai Condemned To Live! → V #13 (02/86) The Prince And The Power! 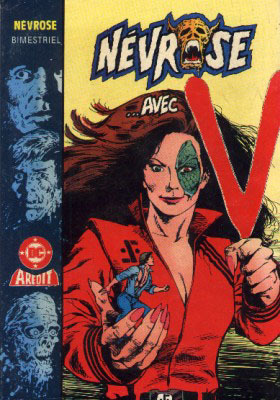 → V #14 (03/86) Conquest... At Any Cost! → V #16 (05/86) Peace On Earth? → V #17 (06/86) For Old Times' Sake! → V #18 (07/86) End Game! → House Of Mystery (1°) #252 (4) (05/77) The Man Who Saw Tomorrow! 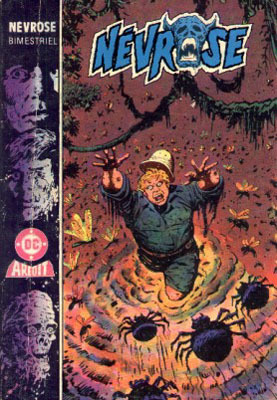 → House Of Mystery (1°) #252 (6) (05/77) Grim Choice! 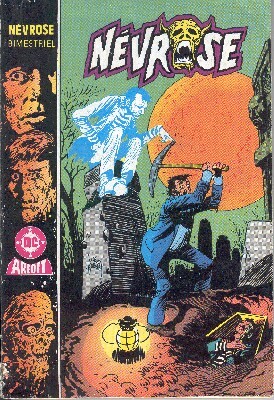 → House Of Mystery (1°) #252 (9) (05/77) From Beyond The Grave! 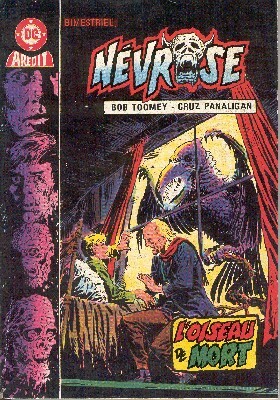 → House Of Mystery (1°) #224 (10) (04/74) The Claws Of Death! 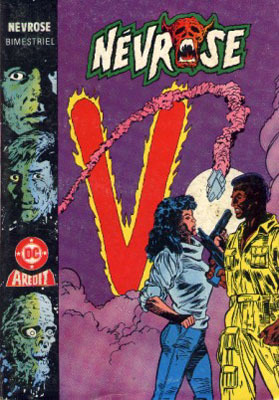 → Elvira's House Of Mystery #6 (5) (08/86) You'll Beg To Die! → Ghosts #108 (2) (01/82) Trick Or Treat! → Ghosts #108 (3) (01/82) Iconoclast! 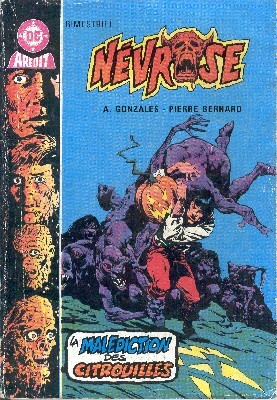 → Fury Of Firestorm (1°) #32 (02/85) Ghosts! 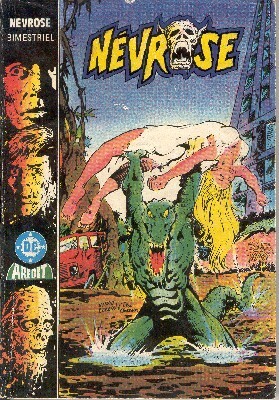 → House Of Mystery (1°) #181 (1) (07/69) Sir Greeley's Revenge! 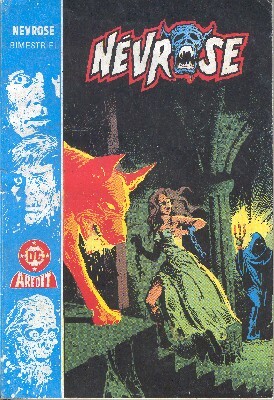 → House Of Mystery (1°) #183 (2) (11/69) The Dead Can Kill! 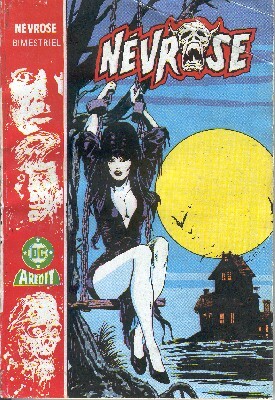 → Elvira's House Of Mystery #8 (4) (10/86) Out Of Synch! → House Of Mystery (1°) #259 (5) (07/78) Do You Believe In...?